This lecture focuses on one of the most famous sections in the Confessions. To prepare the scene of his mother's death, Augustine tells the story of her life. His description sheds light on late antiquity, especially in terms of domestic life. 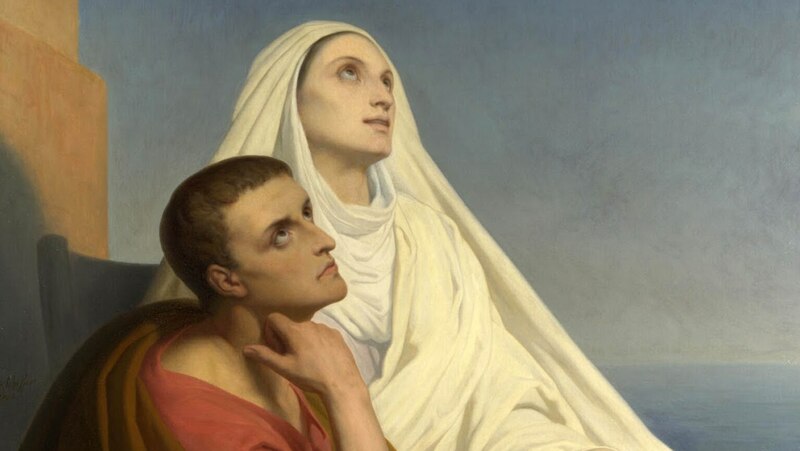 Augustine's meditation with his mother before her death is widely considered one of the great examples of Christian mysticism.